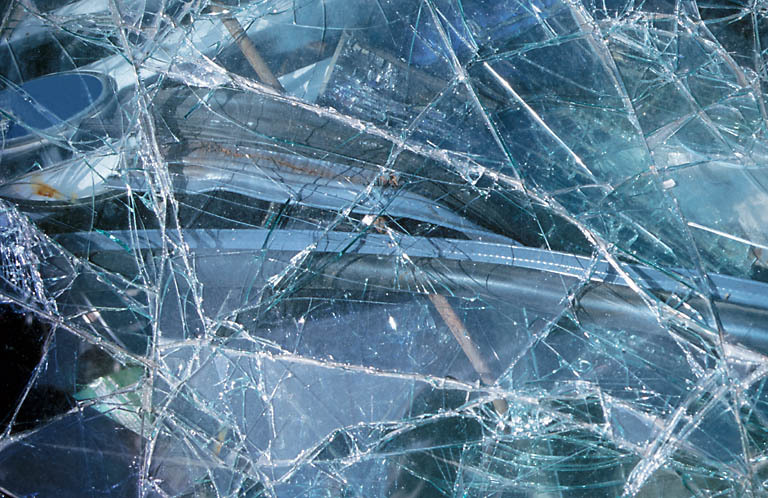 PROFESSIONAL AUTO GLASS became incorporated in 1993, with over 30 years experience in the auto glass field. We strive to maintain a excellent reputation with local and out of town business, as well as individuals and insurance companies that use our services. As a result, we have many repeat customers and businesses that have supported us through the years. 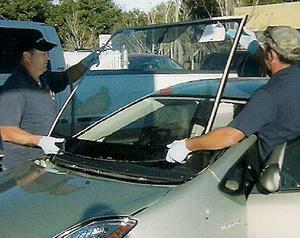 PROFESSIONAL AUTO GLASS is family-owned and operated right here in LAKELAND, FL. Since our company opened its doors in 1993, we’ve treated every customer like they were a part of our family. Other companies may offer similar services, but our services are the best, and come with a personal touch.